Home » » Baby Came Out Your What? Baby Came Out Your What? 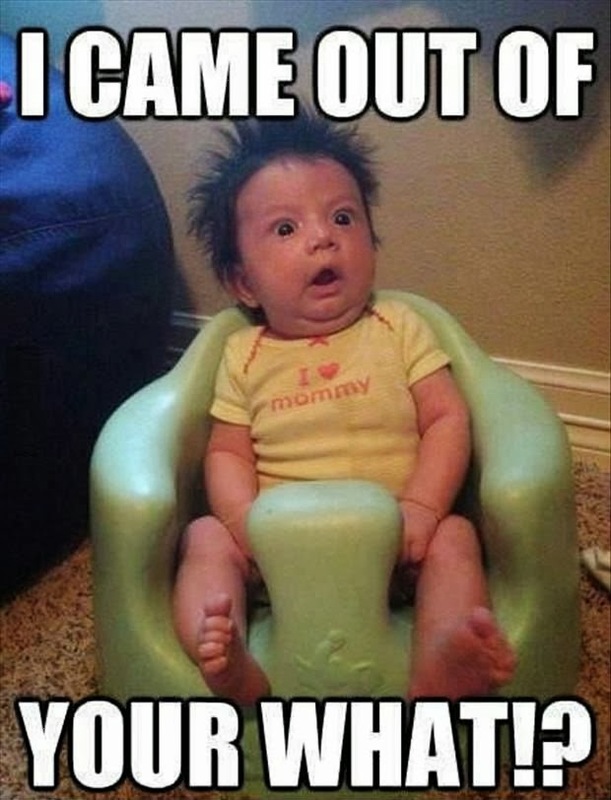 Funny Baby Meme Joke Picture - I came out of your what?